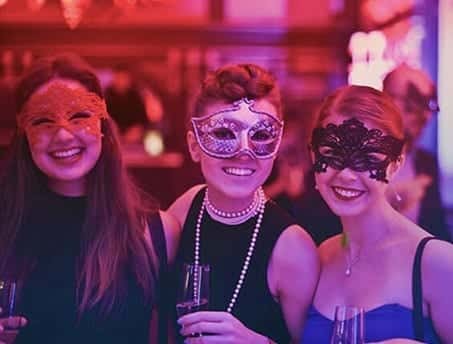 NOVA DJ serves Sydney and now Adelaide, for unique occasions or regular ones. Our DJs have a lot of experience playing in 18th, 21st, 30th, 40th, 50th, 60th or beyond, all kinds of anniversaries, dinners, Awards Night, Engagement Party, Christmas Party and Fundraiser. Regardless of the type of event, we have a DJ to suit your need! With all the technology we have, our song library is virtually infinite. We carry a wide variety from the classic 50's to the latest Top 40 and everything in between! The famous 80's, the rock classics, the dance from the '90s, the famous Old School RnB from the '90s and 2000s, Australian Pub anthems, ethnic and multicultural music as Latin Salsa, Greek, Arabic, Lebanese, Balkan, Brazilian, and much more. We have in our champion team Australian DJs, South American DJs, Balkan DJs, East European DJs and so on. Out of some many options, our DJ has the knowledge to read the room and play the right music to keep the dance floor full! You can send us a playlist with as many or as little songs you would you like us to play, or to give us an idea of what you want us to play, and we will be glad to take it. Requests on the party are also welcome, and they are all addressed as much as we can. Each of our Pro DJs is a proficient accomplished with at least 5 years of experience in the function, some in more than 10 years! That is all to ensure you will get great music. 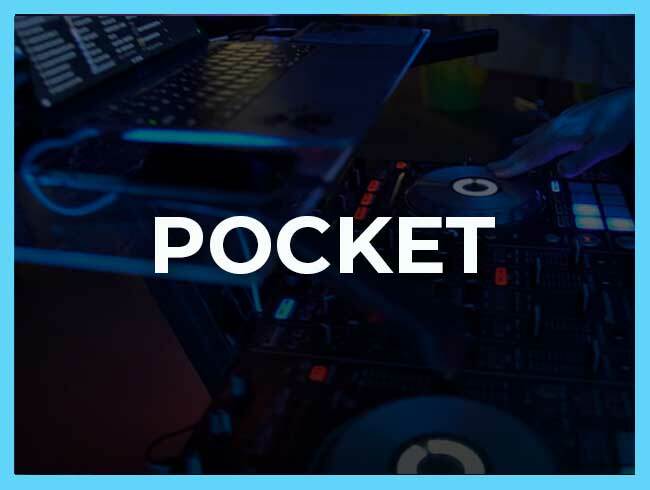 Some of our DJs are exclusively “mobile DJ”, working at NOVA DJs events, some others play every week at Nightclubs and are very into the nightlife scene and its music. 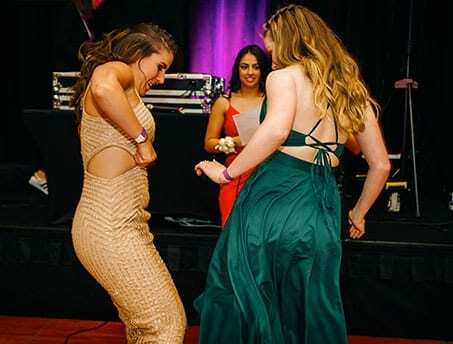 Each client and each event find a perfect match with NOVA DJs. 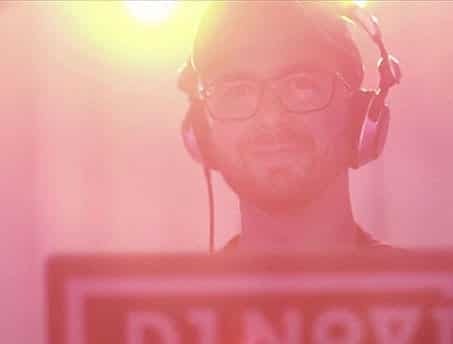 Every month, the Disk Jockeys from NOVA DJs are chosen by a large number of Sydney's unique venues end clients to take part in their events. Count on us for the best Sydney DJs and best Adelaide DJs. A good DJ must use the music, played in a harmonic sequence and his own feeling to read the crowd and what is happening on the dance floor to know which music play at the right time. The equipment is also an essential factor in the event. All of our equipment is premium brands that offer the best in sound quality, and our lighting are customised to your need. When you hire our packages, we include the basic lighting at no extra costs to you. We arrive before the event to setup it all up (no extra charge for that), and we pack down straight after the event, leaving no mess or commitments for later on. The equipment is also an essential factor in the event. Along with all music request you can make, you also can give us your music on a USB Drive or a virtual drive as Google Drive or Dropbox. In case of emergency, our team is around to cover any unforeseen circumstances as a damaged gear or a sickness that make a DJ unable to perform properly at the event. With professional DJ equipment, we ensure the music will be played continuously and mixed correctly by our proficient DJs. delightful time. Regardless of whether you are hosting a single party, manage a venue or are a professional in the industry, we believe that clear terms, no hidden costs and excellent client customer service are the things that you request and deserves. Those are just a few key elements that set us apart from our competition. In case you are looking for the cheapest DJs in town, be cautious! 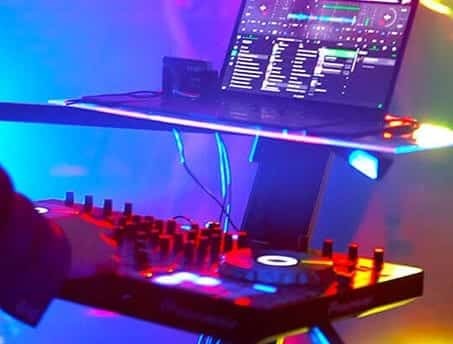 Low price and cheap DJ often result in DJs with no experience, no skills for mixing, inappropriate gear and bad experience for you and your guests. We know how stressful and tiring can be the organisations of an event; it’s a lot of work; however, it should also be a ton of fun. When booking a birthday DJ, it is essential that everything is correct, eliminating doubts. We are a customer-focused DJ Hire company. Our expert DJs are the best in the field to ensure that you get the best when it makes the most difference. We like to have a chat with each client to understand their needs and concerns. For your commodity, we can arrange a video call or a face-to-face meeting with NOVA DJs founder and managing director, DJ NOVI. 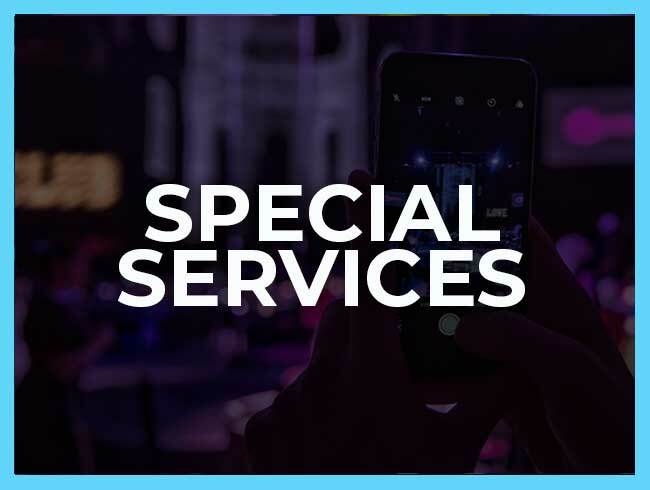 We take care of every event very exclusively, and we are happy to help customers with their plans for the night, from the runtimes to the playlist. The DJ is an essential part of the evening, as an excellent DJ and music are vital to a successful wedding, corporate event or birthday party. Our equipment is the most suitable and best available for mobile events. Our DJs have a genuine passion for what they do. We have selected the finest team of DJs to serve our precious customers. Let our customers speak for themselves. 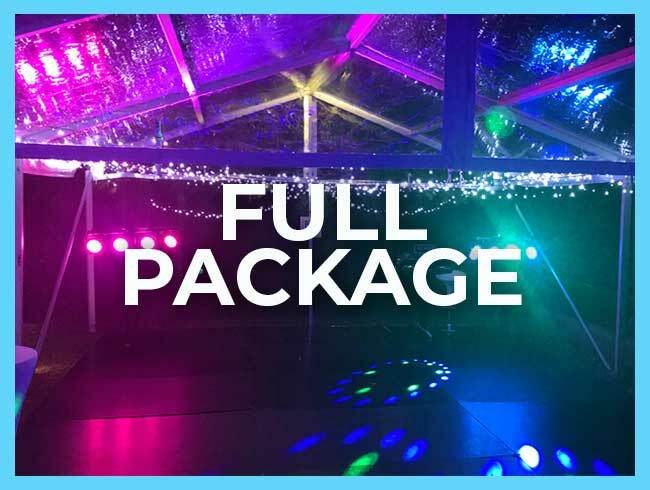 DJ hire Sydney and party hire Adelaide cost will depend on the package that you need for your event. We have various packages available and can also create a custom package to suit your requirements. Our cost is affordable. 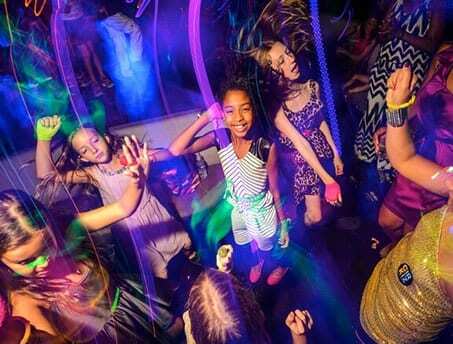 Sydney and Adelaide party hire for all ages and type of party. All you need to do is get in contact with us, let us know what it is that you require, and we can tailor a package to suit your needs. 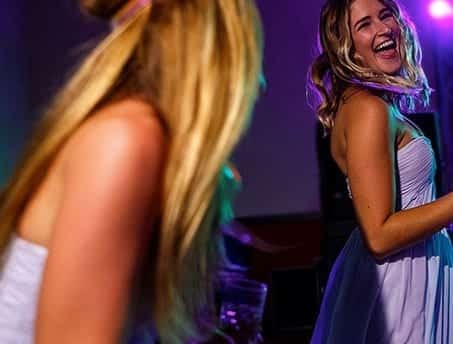 We are here to help make your wedding party one that you will remember for the rest of your lives, and our Adelaide and Sydney DJs hire wedding services will play the music that is important to you. Let us know all the details of your wedding, the vibe that you are going for and the age range of people attending, and we will create a playlist for you that will have everyone rocking. To hire a DJ, it is appropriate to do it half a year before the event, in special for Saturdays. 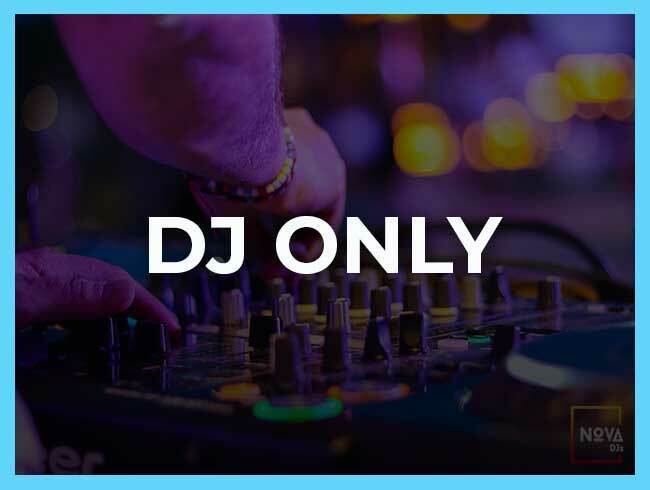 For other days of the week, we encourage you to book your DJ with no less than two months before your event, as we book out quickly, particularly in the end of the year when there are many Weddings, Birthdays, Christmas and Corporate events.